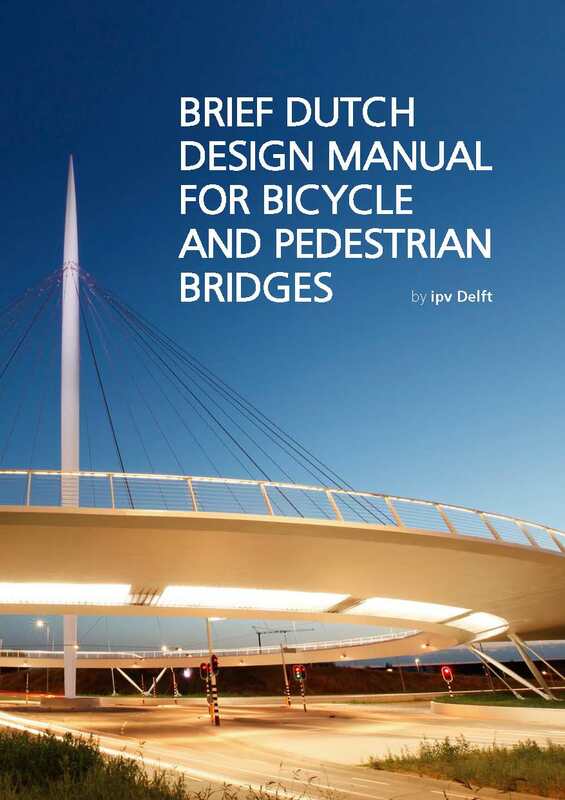 This ipv Delft publication is an English summary of the CROW Design Guide for Bicycle and Pedestrian Bridges. Then fill in your contact details, click submit and you will get sent a download link shortly. To celebrate our 20th anniversary, we published a photography book featuring a selection of our projects. Even though the photo captions are in Dutch, the pictures tell a story anyone can understand, regardless of language. This design guide for bridges tells the story of the design process, based on 26 bridge designs and a design guide. One by one, it shows the different parts of a bridge and their function and possibilities. Apart from interesting design features, factors such as the building costs and bridge size are included for each project. 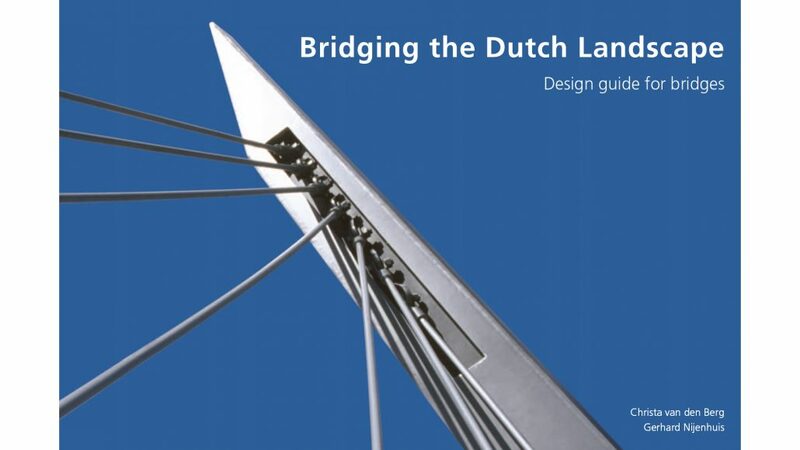 This book mainly features relatively small bicycle and pedestrian bridges, built in ipv Delfts early years, but nonetheless shows a lot of basic information that applies to bridge design no matter what size the project. Please feel free to contact us regarding any questions on the Brief Dutch Design Manual for Bicycle and Pedestrian Bridges.